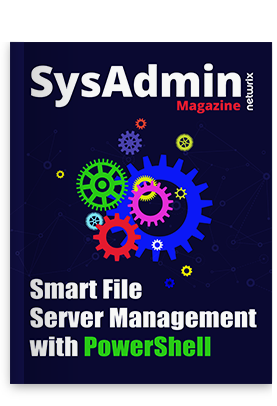 NetWrix Change Reporter Suite was honored as Gold Stevie Award winner in the following category: New Product or Service of the Year – Software – Systems Management Solution. 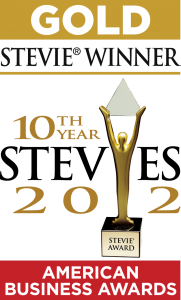 As Gold Stevie Award winners NetWrix received a Gold Stevie Award trophy. Stevie Award winners were selected by more than 270 executives nationwide who participated in the judging process this year.